Is the gig economy really taking over the Singapore workforce? According to a study by recruitment specialists Hays, contracting and temporary staff have been on the rise here, with more than half (66%) of employers turning to flexible staffing options in 2017. This is a slight increase from 2016’s figure of 65%. 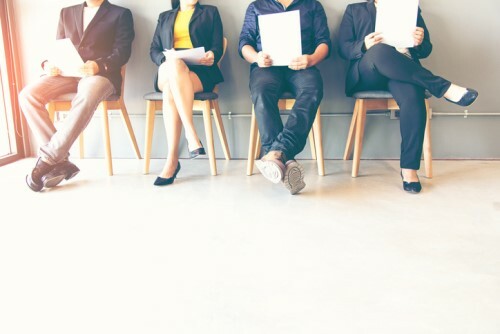 Almost three-quarters of those employers plan to maintain their current number of contract hires in 2018, whilst 18% intend to increase the number of temp workers. Only 8% of employers plan to decrease the numbers. “The number of organisations in Singapore using contractors and temporary workers continues to increase for a number of reasons, such as its ability to contain costs to enabling organisations to source specialist expertise for specific projects,” said Richard Eardley, managing director at Hays in Asia. Of the companies who engaged contractors and temporary staff, 38% did so for ‘special projects’ while 33% used contractors and temporary staff only in ‘exceptional circumstances’. Almost one in five employers enlisted the services of contractual and temporary staff on a regular basis. Besides contracting and temporary staffing solutions, the survey found that 24% of organisations had “casual staff” and 12% facilitated “job sharing”. Compared to other labour markets in the region, Singapore is only second to Japan in the use of gig workers. According to the study, 85% of Japanese employers have made flexible arrangements in the past year. Hong Kong comes just after Singapore with 62%.